“This is the end of sponsorship as we know it!”. 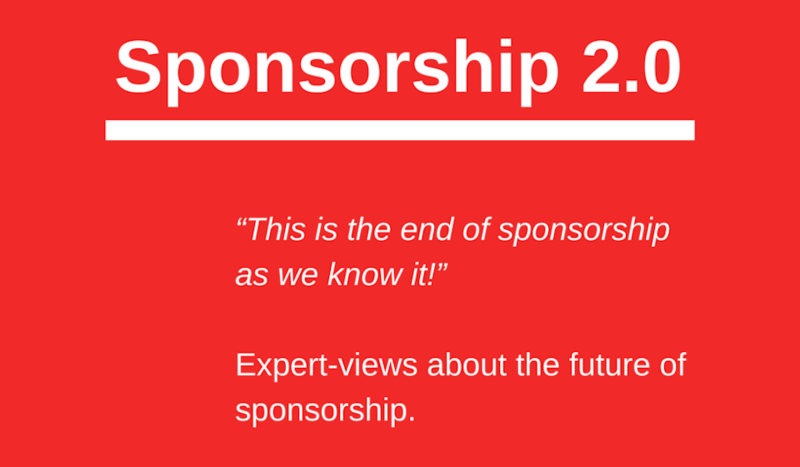 This might sum up quite well what’s going on right now in the sponsorship-industry: the way sponsoring is done is radically changing with the raise of new technologies and also new mindsets of sponsors. For many years, sponsorship has been seen as a pure way to generate awareness for a product, brand or a service. “Lead-generation” was not associated with sponsorship. Sponsorship was considered to be an equivalent to passive printed ad’s or TV-spots or, in the worst case, they were considered to be a favor for good clients who organized and event. These times seem to be over. More and more sponsors discover that banners, roll-ups and logos printed on flyers are far from being interactive. All the sudden especially smaller companies leverage their sponsorship activities by the clever use of new technologies and a well-defined strategy around the sponsorship. 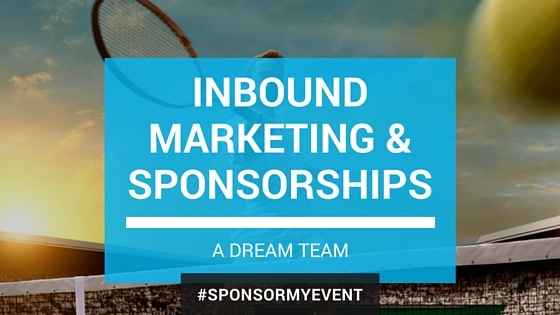 Sponsorship is supposed to be a lead generation machine! 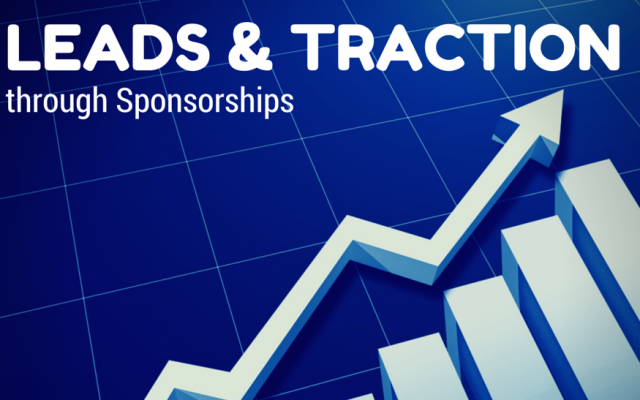 It has to increase the visibility of the sponsor and increase the traction of the sponsors company. Failure to this results in a poor ROI (or better ROO as James Morgan call it) for the sponsor and, therefore, a considerable waste of money. I asked experts from the event (-tech) sector to share their opinion about how they think that event-sponsorhip will change regarding interactivity and interaction with the visitors of the events. I think that technology will continue to augment the fan experience. We’ll see more virtual, behind the scenes access, more virtual interactions and virtual photo booths. Fans will use technology to customise their actual event experience, as well as keepsakes and memories from it. Apps and social will continue to rise, hampered only by the lack of 3G/4G bandwidth or wi-fi at events (which only frustrates people more). Go-pros on players, umpires, and linesmen will elevate the impact – sometimes literally – of sporting events. And crowdsourcing of event programming and virtual participation in events will have the fans taking more ownership of the experience. 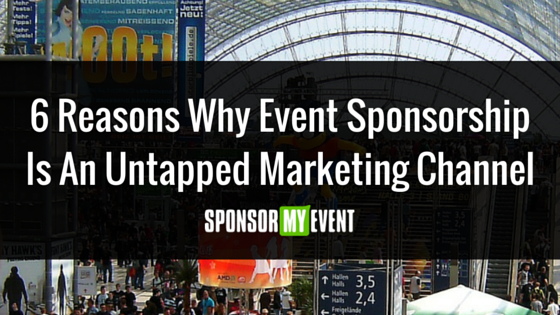 Event Marketers are under enormous pressure to quantify ROI on event sponsorship. This pressure will demand data-driven decision making, starting with identifying the right events to sponsor, continuing with insights about how best to engage the audience during the event and finally, passing the right leads through to the sales organization post event. Until now, the concept of event sponsorship in the U.S. has been largely inaccessible to and unexplored by small to mid-size nonprofits because of the complications associated with finding and making the right match. With the advent of new technologies such as SponsorMyEvent, a whole new world of options will become available to nonprofits and sponsors that include a dramatic increase in the ability to reach, engage and interact with visitors. Sponsors are going to require interactivity with their brands and organisation. Rather than a logo or mention, event organizers need to design an activity around the sponsor brand, so a sponsor can see a return on their organaistions objectives (ROO). I think that advancements within technology such as iBeacon and wearables will allow event owners to offer sponsors “in context” engaging interactions through location and proximity within events. The proliferation of RFID wristband technology opens up a whole new world to event sponsors. over the last few years it has been underexploited, but once promoters and event owners start to roll it out sitewide it gives sponsors the chance to interact with audiences during and after the event via integration with social media as well as new technologies such as geo-fencing. Increased use of this technology will give event sponsors a great depth and a broader span of interaction while at the same time rewarding festival goers. I believe social media is becoming more important for sponsors and will take over traditional advertisement such as in event catalogue and banners. Over social media sponsors can build stronger relationships and increase their brand awareness by allowing two way communication rather than just broadcasting. It required more listening to what attendees are saying on social media and proactive approach to respond to their needs. Lastly, interaction before and after the event with event attendees is as important as during the event and by doing so sponsors can gain higher visibility.